If you choose one of the most suitable products for the production of wire and cable sheaths in reclaimed rubber, EPDM reclaimed rubber is a good choice; EPDM reclaimed rubber and EPDM rubber are used to produce wire and cable sheaths with low production cost and long service life. Long; among the cable sheath formulations, the most commonly used rubber filler is clay. Why? 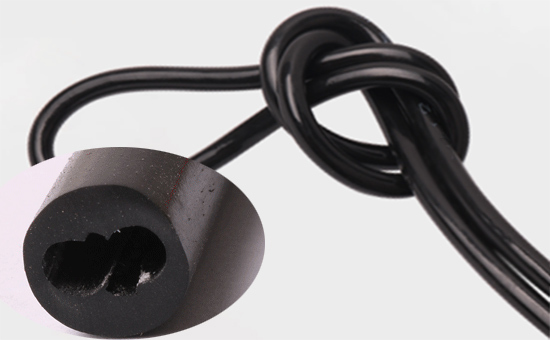 What effect does clay have on the quality of EPDM wire and cable sheaths? What should you pay attention to during use? 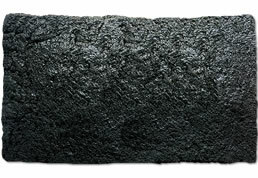 The most used silicate filler in the clay rubber products industry can increase the viscosity, stiffness and shrinkage of the rubber in the production of rubber products, and improve the smoothness of the surface of the rubber products; the calcined clay in the EPDM cable sheath The production cost can be reduced, the rubber extrusion process can be improved, and the physical and mechanical properties of the rubber compound can be improved, which satisfies the performance requirement of the EPDM cable skin for the rubber compound, so the EPDM rubber/regenerative rubber cable sheath The clay is often used in the formula. In actual production, not all calcined clay can play a good effect in the EPDM cable sheath, and the choice of clay type is very important. 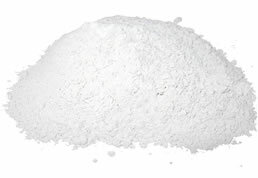 The calcined clay is anhydrous aluminum silicate, and the clay is processed by air separation, rinsing, sedimentation, drying, calcination, pulverization, etc. The EPDM cable sheath is generally used at a calcination temperature of 650-800 ° C and a particle size of 4000. The calcined clay in the vicinity can not only improve the process performance of the rubber compound, but also promote the dispersion of the compounding agent such as carbon black in the EPDM rubber compound, and further improve the comprehensive performance of the EPDM vulcanizate. 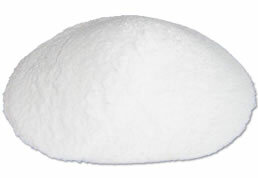 When using calcined clay in the wire and cable sheath with EPDM reclaimed rubber or EPDM rubber as the main raw material, it is better to use the silane coupling agent to improve the surface of the calcined clay, and pay attention to the vulcanizing agent in the formulation and promote The type and amount of the agent ensure that the strength and elongation of the wire and cable sheath meet the relevant standards. Use appropriate type and suitable amount of calcined clay in the EPDM/recycled rubber wire and cable sheath formula to improve the adhesion, stiffness, tensile strength, tensile strength, wear resistance, water resistance and resistance of the cable sheath. Chemical corrosiveness is very advantageous. When the powder is mixed during the mixing, the surface of the extruded wire and cable produced is smooth and bright, the production efficiency is high, and the production cost is low. The rubber wire and cable sheath is a typical extruded rubber product. 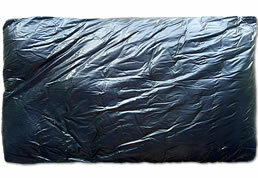 Therefore, when selecting EPDM reclaimed rubber as the main rubber raw material or auxiliary material, it is necessary to select a product with high fineness and no impurity to ensure the typical cable sheath of the extruded type. The surface is smooth and smoothly extruded.